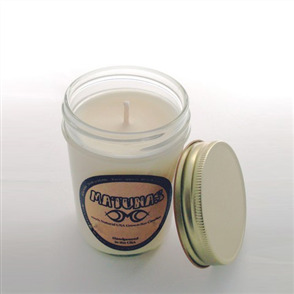 Matunas is an organic surf wax from a family farm in Santa Cruz, California, since 1998. Matunas is not a soy wax, and use ingredients that grow on their farm. Everything is 100% natural. Fragrances are from real strawberries, raspberries, and jasmine flowers. Matunas have created a product that works superior to the other paraffin and chemical waxes out there in the market. Our wax is non-toxic, biodegradable, and our wrappers are printed with recycled ink on 100% recycled paper. Support Matunas 100% Natural and Organic eco-surf wax.